​Jason B. Schmidt, star of Christmas With The Crawfords & Thank You for Being a Friend in NYC, will be starring as Tony Award winner Bea Arthur in his new one man show, BEATRICE ARTHUR: ASTRAL DAME. After several sold out turns Off-Broadway, Schmidt brings the acclaimed show to Portland, OR! 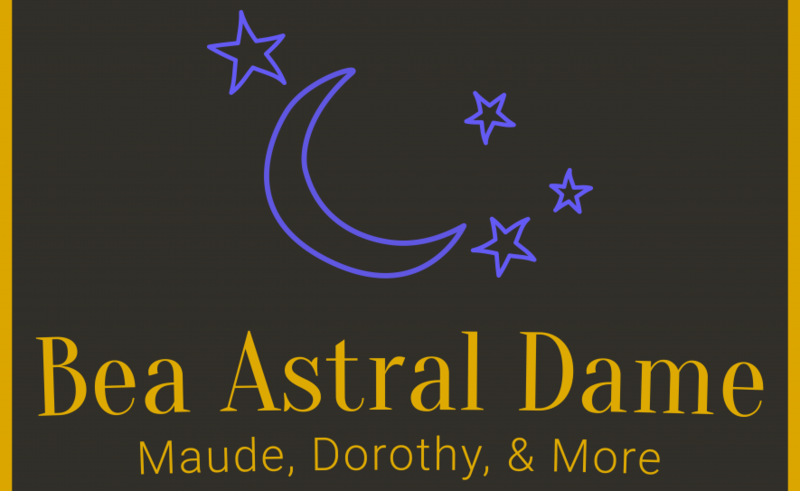 BEATRICE ARTHUR: ASTRAL DAME is directed by Amy Anders Corcoran, with music direction by Mason Griffin. Guest star and guest accompanist TBA!